Our group of experienced financial planners are here to help you plan and manage your money and assets to work towards making your dreams plans, and your plans a reality. At Talbots we provide the professional advice you need to set up your own fund and greatly simplify the process for you. Talbots advisers will guide you through the whole journey from setting up a Financial Plan with a Statement-of-Advice, through to helping with the most tax-effective strategies and advice. 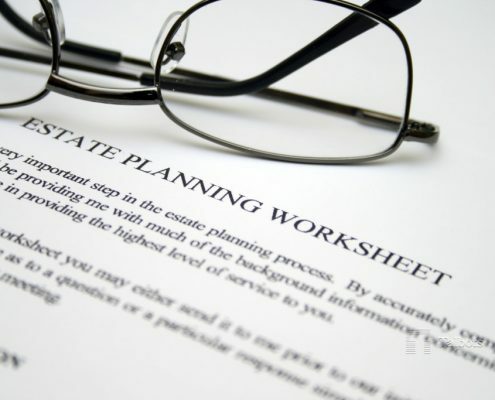 Unfortunately, many believe that implementing a Will is a valid estate plan, however, many assets are not covered through the Will and hence, an Estate Plan is significantly broader. Talbot’s investment specialists construct portfolios to match clients’ objectives and outcomes. In an increasingly complex and regulated environment, engaging the right professionals to assist in the management and compliance of your assets & investments is a critical decision for trustees. 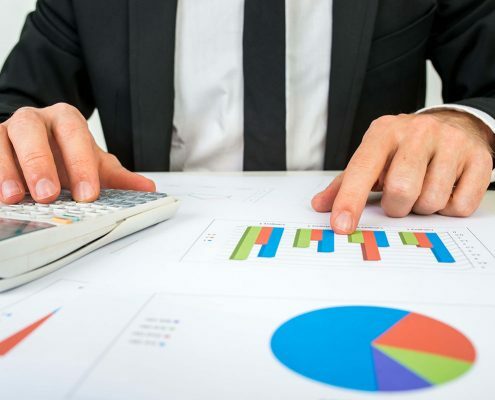 Talbot’s investment specialists construct portfolios to match clients’ objectives and outcomes. Super is one of the most tax-effective ways to save for your retirement. We source mortgages and cash products from up to 15 different lenders/institutions and advise our clients on the most appropriate option based on interest rates and features & benefits of the respective lender.